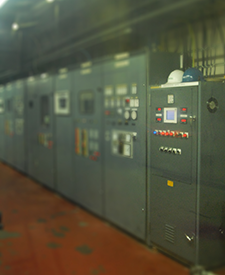 Northwest Electrical Services designed, supplied, and installed a replacement digital AVR system for an aging analog system for an international client operating a stationary diesel power plant. 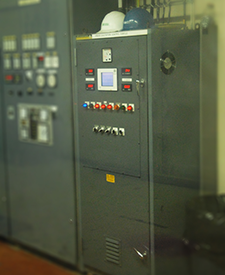 The system was for two generators, and the AVR utilized was a BASLER DECS 200 with operator interface. The original AVRs were removed from service, new BASLER DECS 200s installed in existing panels, configured and commissioned during a planned outage period for each unit, without any impact to outage duration. The system also incorporates MVR mode, null meters, and bumpless transfer from AVR to MVR mode. The system was commissioned and placed in service Q3 2011.